With several leading human rights NGOs, MDAC has criticised the Hungarian government’s secretive process of nominating a judge for the European Court of Human Rights (ECtHR). The NGOs call on the government to conduct a fair, transparent and consistent selection process. The ECtHR in action. © REUTERS. The ECtHR is comprised of one judge from each country that has ratified the European Convention on Human Rights (ECHR). Each country proposes three candidates, one of whom is then elected by Parliamentary Assembly of the Council of Europe. 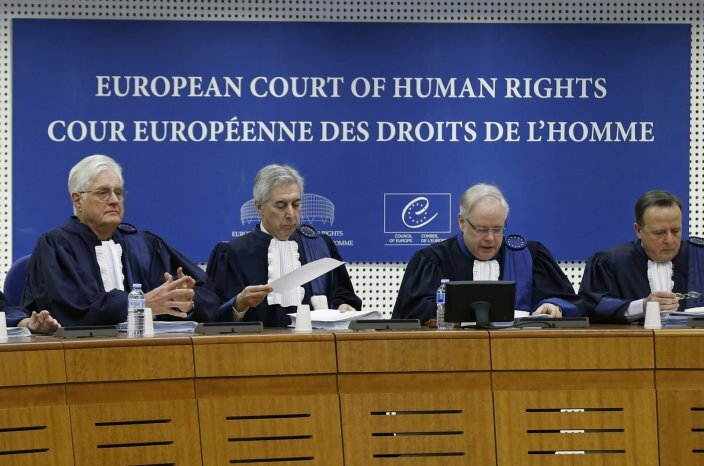 The judges have a unique role in protecting and defending human rights across Europe. The tenure of the current Hungarian judge, Professor András Sajó, ends in January 2017. According to the rules, the selection process must be democratic, transparent and non-discriminatory. It should be public and open to everyone who thinks they are suitable. So far, the Hungarian Government has conducted the process in secret. In response to letters sent by the Hungarian Helsinki Committee, the Government has already submitted a list of candidates to the Parliamentary Assembly and the list was drawn up after consultations with unspecified people. The independence and credibility of the ECtHR must be upheld at a time of increasing threats to human rights across the continent. MDAC along with NGOs in Hungary call for the Government to start the process afresh with the close involvement of civil society, rather than following the recent embarrassing examples in Slovakia or Azerbaijan whose candidates were rejected by the Parliamentary Assembly.